Because Twitter does not give us your e-mail address, your account was created with a false generic e-mail. Please update your e-mail address now by filling it out below. Thank you for submitting your email. Flexible, light and resilient, resisting the harshest environmental conditions. Solbianflex photovoltaic modules are made using cells with up to 24% conversion of sunlight into electricity. All the energy to live your passions without limits. 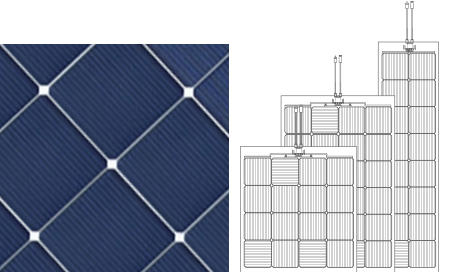 Our first goal is providing you the solar panel that best suits your needs. If it doesn't exist, we can create it! Isn't it enough? We can do more! Solbian and Hevel Group are the proud partners of the Solar Boat Team at the TU Delft.